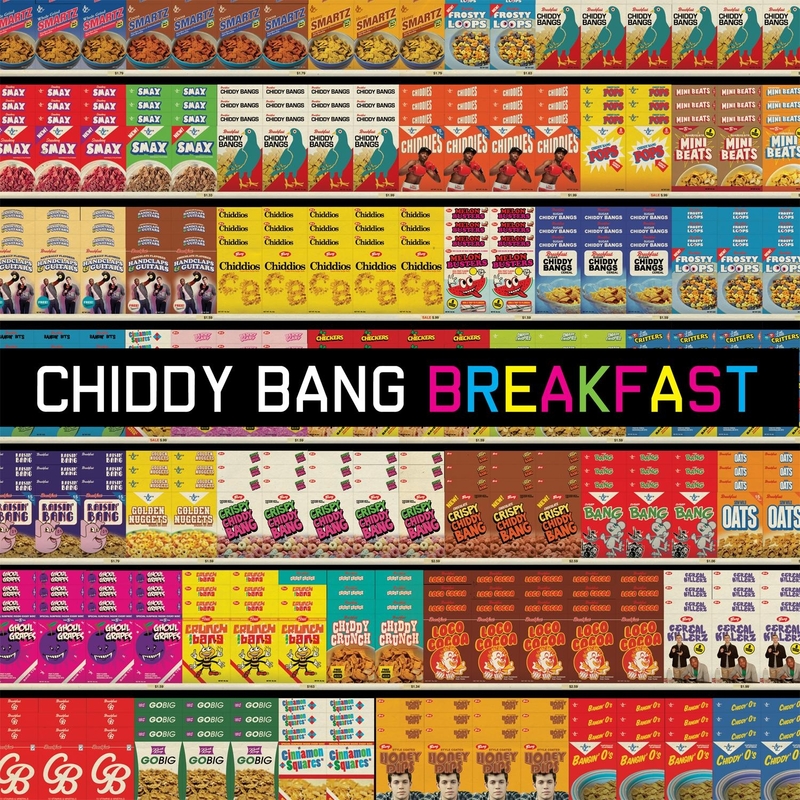 Discussions Magazine Music Blog: CHIDDY BANG/Breakfast: Available February 28th, 2012! 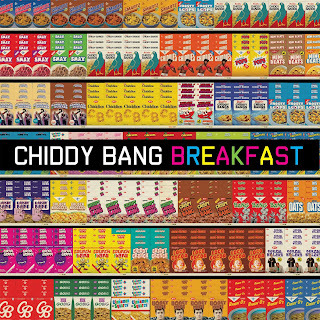 CHIDDY BANG/Breakfast: Available February 28th, 2012! 2012 release from the Electro-inspired Hip Hop duo comprised of rapper Chidera "Chiddy" Anamege and producer Noah "Xaphoon Jones" Bersin. Due to an extensive 18 month development plan, Chiddy Bang are now an established entity with national brands (Taco Bell, Jeep), a major touring draw (200 dates across 5 continents), and emerging video trailblazers. 2011 was an incredible year for Chiddy Bang. Their breakout single "Opposite of Adults" surpassed sales of 500,000 and was certified gold by the R.I.A.A in August. The duo spent the majority of the year on the road and played festivals around the globe including Glastonbury, Bonnaroo, Bamboozle, Lollapalooza and Austin City Limits.